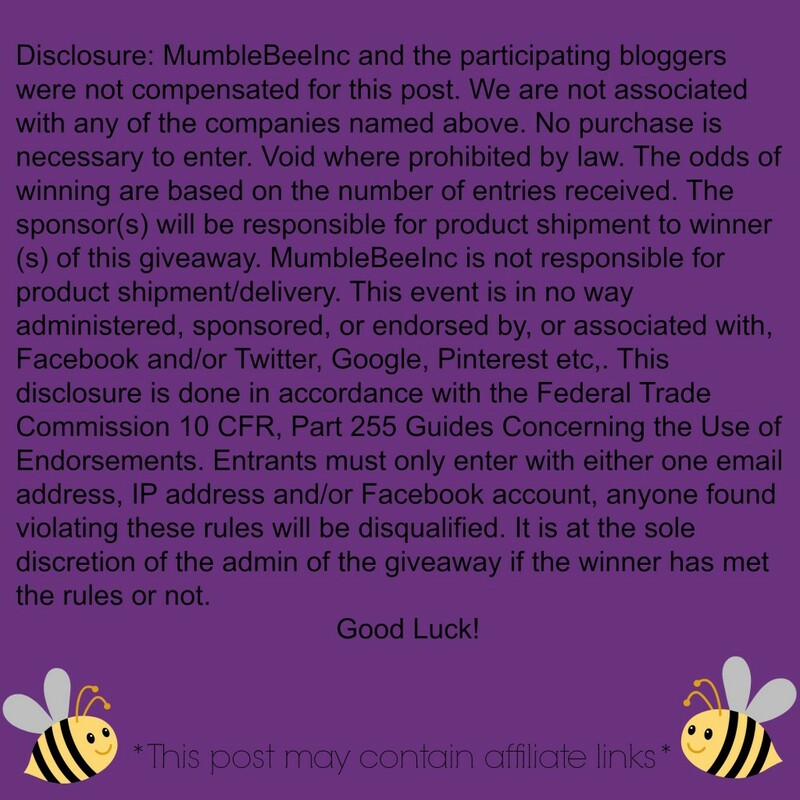 Feeding Frenzy Giveaway — MumbleBee Inc MumbleBee Inc. Enter this giveaway for your chance to win a great prize package from Ocean Nutrition and Captain Gill’s Look in Sea. This giveaway is for the little or big aquatic creatures in your life. It’s always fun watching fish at feeding time, it’s even more fun watching it happen through the Captain Gill’s Look in Sea magnifying lens. Drop in some nutritious food from Ocean Nutrition and watch the Feeding Frenzy happen. Captain Gill’s Look in Sea offers an attractive fun magnification lens that allows you to see your fish up close. This is a great tool to use to inspect your fish for injuries and parasites, such as Ick. It’s fun watching your fish swimming past the lens, sometimes you can even catch them watching you through the lens. How to Enter: Complete as many entries as you want in the Giveaway Tool below. The more entries you complete, the better your odds of winning. Make sure to show our Sponsors, Captain Gill’s Look in Sea AND Ocean Nutrition some love. This giveaway wouldn’t be happening without them.